I love tea. 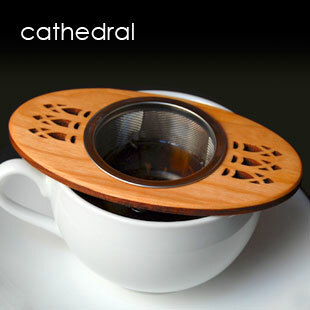 And there are so many great accessories out there to make tea drinking into a ritual. Just look at the wonderful history of the Tea Ceremony in Japan if you want a reminder of just how sacred and special tea drinking can be. I thought it might be fun to bring some wonderful additions to the personal tea ritual to your attention. 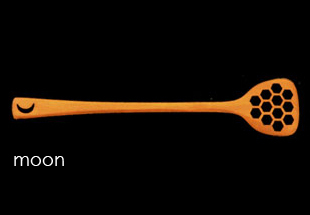 For Valentine’s Day I came across these amazing tea strainers from Moon Spoon After looking at their gallery, I realized that I already own some of the wooden baby spoons, one of which I now use as a sugar spoon, and I’d love to add their Honey Stick to my collection as well. I love the delicate honeycomb pattern. Herbal Demon Repellent. No, really! Why Lilith? The reason for the name behind the Apothecary.